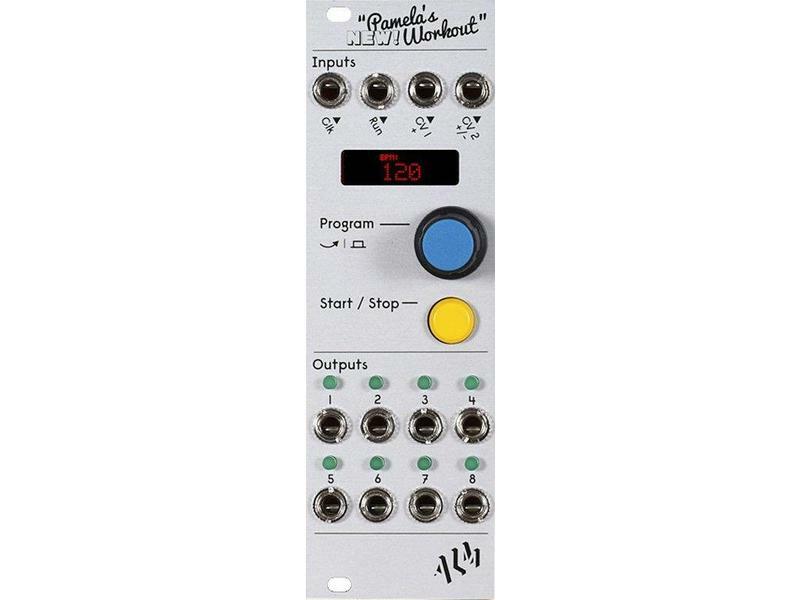 ‘Pamela's NEW Workout' is a compact programmable clocked modulation source for your Eurorack modular synthesizer system. 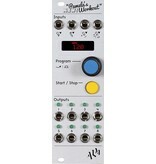 It provides 8 highly editable outputs producing various control voltage signals correlated and synced to a BPM based master clock. Building on the original 'Pamela's Workout', this new evolved model maintains the original's form factor and intuitive workflow but greatly improves on and adds many new features with upgraded hardware, a new OLED display and rewritten software.